The Alberta Ballet Company was founded in Edmonton in 1958 by Ruth Carse as an amateur troupe under the name of Dance Interlude. It was incorporated in 1961 as the Edmonton Ballet Company and reconstituted in 1966 as a professional dance ensemble under its present name. Carse retired in 1975. 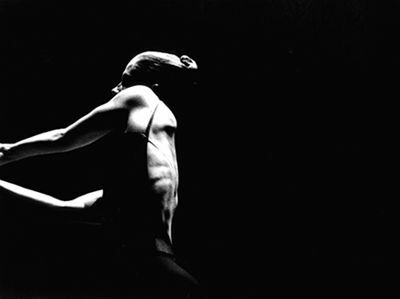 Anna Wyman Dance Theatre was considered one of Canada's principal modern-dance companies from the mid-1970s until its closure in 1990, helping to define the emerging modern-dance form in Canada. Ballet is a stylized form of Western theatrical dance based on a codified system of movement. 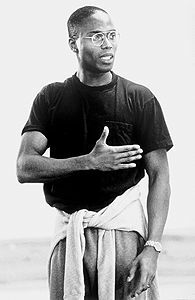 It can be used to tell a story, evoke a mood, illustrate a piece of music, or simply provide a presentation of theatrical movement that is entertaining or intriguing in itself. 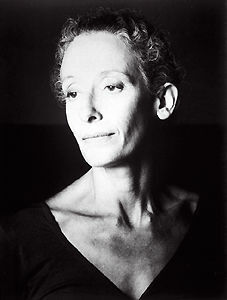 Annette av Paul was the first artistic director of Ballet BC. She was followed by Reid Anderson, Patricia Neary and Barry Ingham. The mandate of Ballet Jörgen Canada continues to be the discovery, encouragement and development of new choreographers, particularly in the field of ballet. 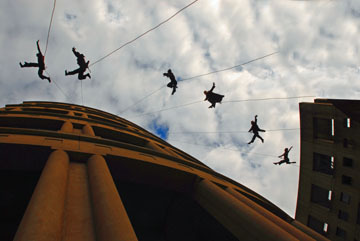 To this end the company concentrates on new and innovative creations, which it presents in Toronto and on tour. Barbara Allen. 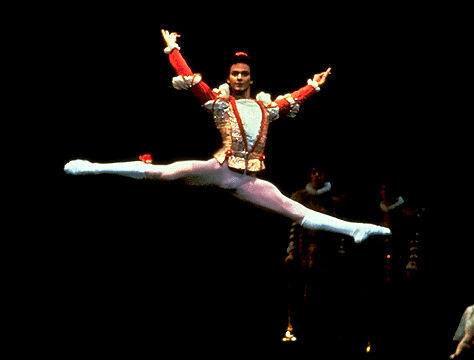 Ballet in nine scenes by David Adams to music by Louis Applebaum and based on the folksong and legend of the same name. "CKNX Barn Dance." 'Canada's Largest Travelling Barn Dance,' a radio show heard Saturday nights 1937-63 on CKNX, Wingham, Ont. Patterned after the barn dances first heard on US radio in the 1920s (see Country music), the CKNX Barn Dance was the longest-lived show of its kind in Canada. After long and persistent efforts on the part of Indian dancers living in Canada, Indian forms of dance came to be acknowledged as classical art by the arts councils and the Canadian dance audience at large. The first significant wave of immigration to Canada from Korea began in the late 1960s and the early 1970s. Powwows are celebrations that showcase Indigenous music, dances, regalia, food and crafts. Commonly hosted by First Nations communities (either on reserve or in urban settings), powwows are often open to non-Indigenous and Métis and Inuit peoples alike. Contemporary powwows originated on the Great Plains during the late 19th century and, since the 1950s, have been growing in size, number and popularity. 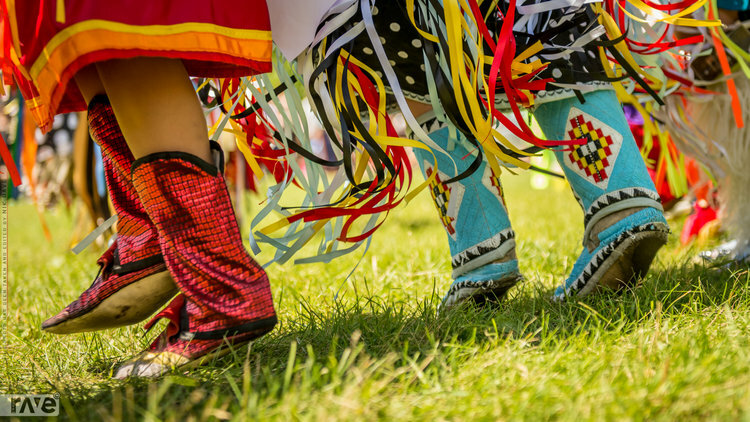 Powwows serve an important role in many Indigenous peoples’ lives as a forum to visit family and friends, and to celebrate their cultural heritage, while also serving as a site for cross-cultural sharing with other attendees and participants. Indeed, powwows provide the opportunity for visitors to learn about, and increase their awareness of, traditional and contemporary Indigenous life and culture. Winnipeg's Contemporary Dancers is Canada's longest operating modern dance company. 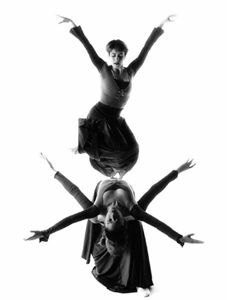 WCD, a company of about 10 dancers, traces its roots to a student group formed in 1964 by former ROYAL WINNIPEG BALLET dancer Rachel BROWNE. It was recognized as fully professional by 1971.